Nathan Pilcher will return to racing at Teretonga Park for the first time in more than two years when he competes in the opening round of the South Island Endurance Series at the Invercargill circuit next weekend. The former NZ Touring Car driver, who was based in the Central Southland town of Winton until moving north, has more recently been working on the tools fulltime for well- known motor racing identity Owen Evans, on the current NZ Endurance Championship winning Wet & Forget Racing Holden Commodore. “I have learnt so much by being a part of a championship winning team that I hope to implement into my own racing,” says Pilcher. He has also been sitting in the co-driver seat alongside Andy Gillies in rally events throughout New Zealand. Being on the other side of the tools will be a welcome return for Pilcher as he hopes to make an impact in Class 3 of the Carter’s Tyre Service 3 Hour South Island Endurance Series. Pilcher returns to the series in the Gillies Motorsport run Toyota FXGT after last appearing in the series in a Holden Commodore Super Six about five years ago. 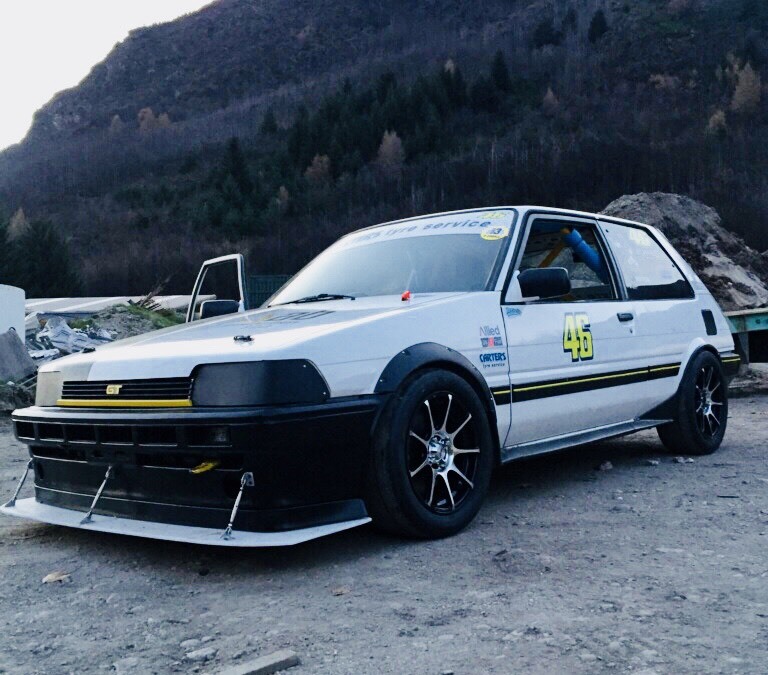 Driving alongside Reon Hotton of Arrowtown, Pilcher says it’s a big change after co-driving in a rally car with Andy Gillies to return to the driver seat, especially in a front wheel drive car. Pilcher and Hotton would not be able to do the series without the generous support of their sponsors and team and they thank Andy from Gillies Motorsport, Arrowtown Bakery, ENZED and Wet & Forget. 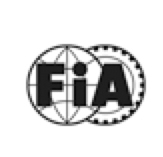 The Carter’s Tyre Service South lsland Endurance Series takes place at Teretonga Park, Invercargill on Saturday 15 September. The on track action starts at 9.30am with qualifying followed by a One Hour Race and then the Three Hour Race in which Hotton and Pilcher will compete.